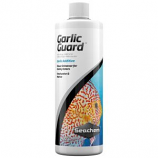 All natural garlic scented odor and flavor enhancer for freshwater and saltwater fish. Atracts the interest of finicky eaters. Safe for reef and planted aquariums. Made in the usa. .
Bacterial antibiotic effective against gram-positive gram- negative and other pathogenic bacteria. 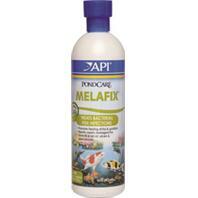 Used with ornamental fish and ornamental organisms. 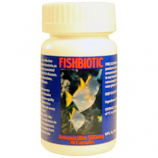 Used for infected eyes fin or tail rot skin ulcerations pop-eye columnaris and gill diseases. One tablet treats 10 gallons of water. Made in the usa. 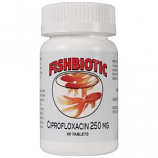 A bacterial antibiotic effective against gram-positive and gram-negative bacteria as well as pathogenic bacteria.. Used for infected eyes fins or tail rot skin ulcerations pop-eye columnaris disease and gill disease.. . . .